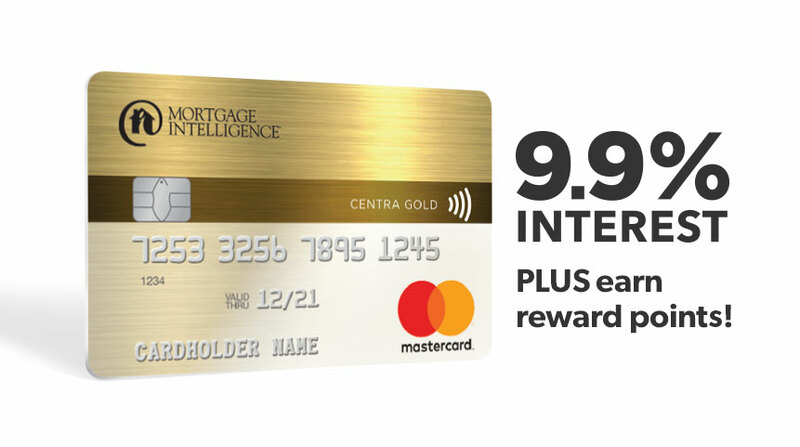 9.9% interest plus earn reward points! If you typically carry a credit card balance, you can reduce your interest by 50% or more with our Centra Gold Card. 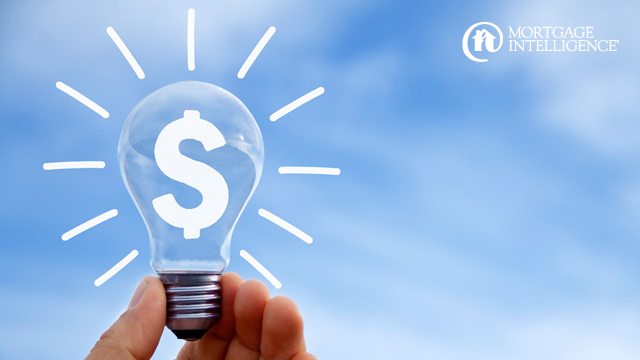 By paying less interest each month, you can work towards becoming debt free sooner. Plus you earn reward points that translate into 1% cash back on your purchases. 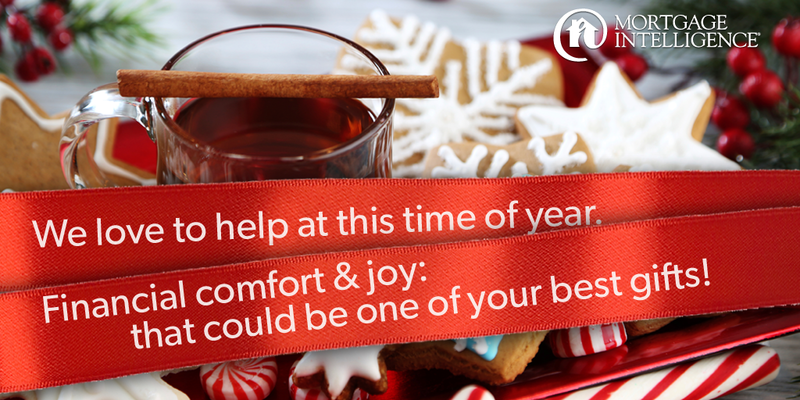 * Let’s discuss how this card can help you save money during your mortgage years and keep your credit sharp! 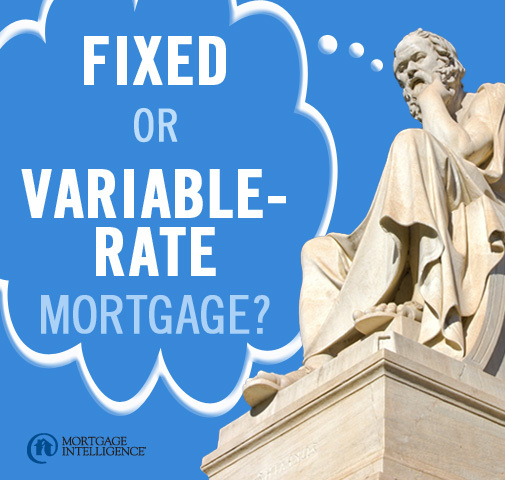 Contact the team at MiMortgage.ca at 1 866 452-1100 for more information. *REWARDS: Eligibility for rewards and/or account credit is subject to the terms and conditions of the Collabria MySelect Rewards and Cash Rewards programs. For full terms and conditions, visit http://www.collabriacreditcards.ca/webres/File/Rewards Terms/RTC-0415-FCG – MySelect Rewards Terms and Conditions.pdf. The Collabria Mastercard is issued by Collabria Financial Services Inc. pursuant to a license from Mastercard International Incorporated. Mastercard and the Mastercard Brand Mark are registered trademarks of Mastercard International Incorporated. Categories: Homeownership, Line of credit, Maintaining Good Credit, money, Mortgage Brokers, Saving Money, Your Home, Your Money | Permalink.